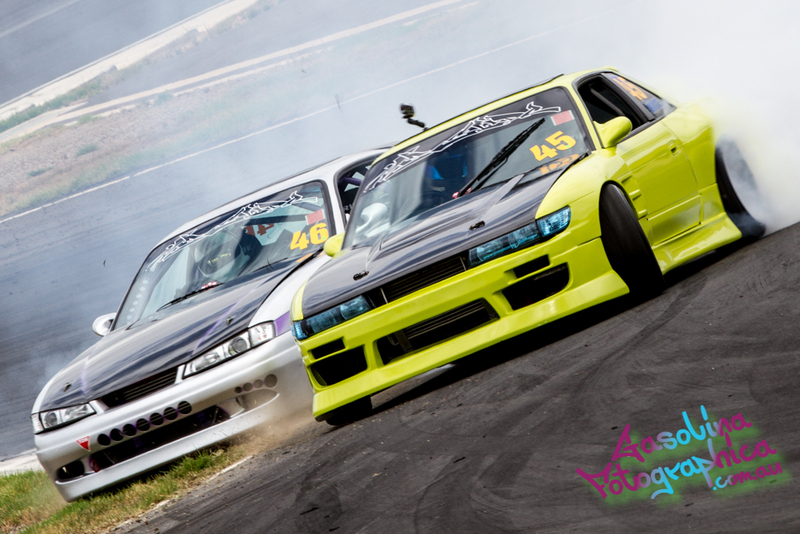 2014's first big drift event begins this weekend, feb 8-9 with Sydney Motorsport Park South Circuit hosting Round 3 of the 2013-14 Australian Drift GP Championship. 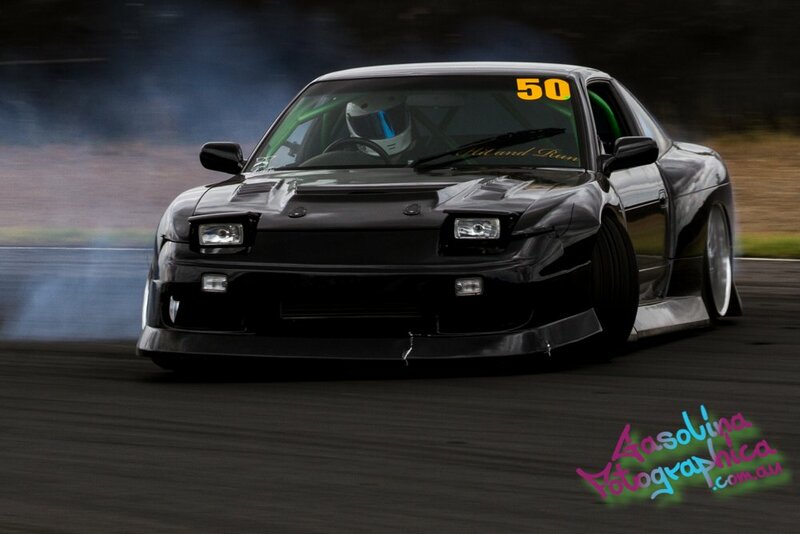 This is the only national drift series, running in South Australia, Western Australia, NSW and Victoria over a 4 round series. With 64 competitors in 2 competitions, State and National, it is sure to be a weekend full of smoke and noise. 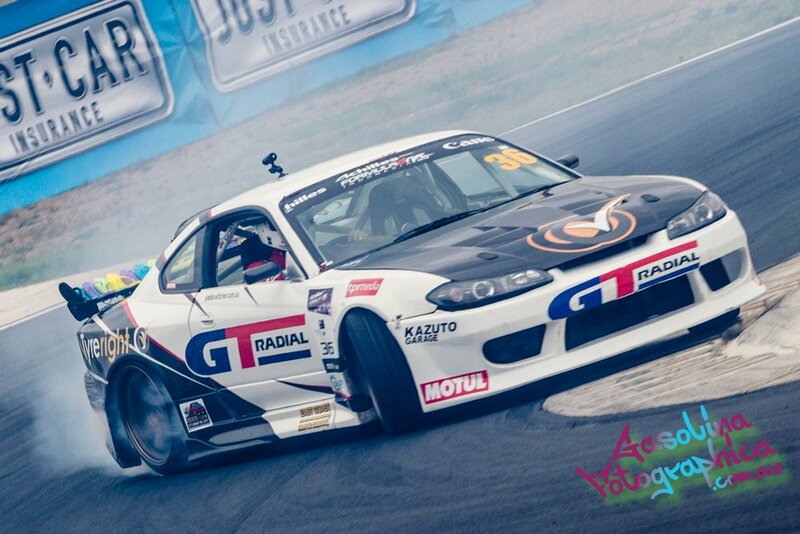 The National competition event is the home of some of the best drifters in the country, including Rob Whyte and Josh Boucher (who also compete in Formula Drift Asia), plus Beau Yate's in his beautiful, new Wynn's Toyota 86 and the first lady of drift in Australia, Kelly Wong. On the flipside, State is the playground of the up-and-comers, who hope to do well enough to qualify for the National Class with good results. 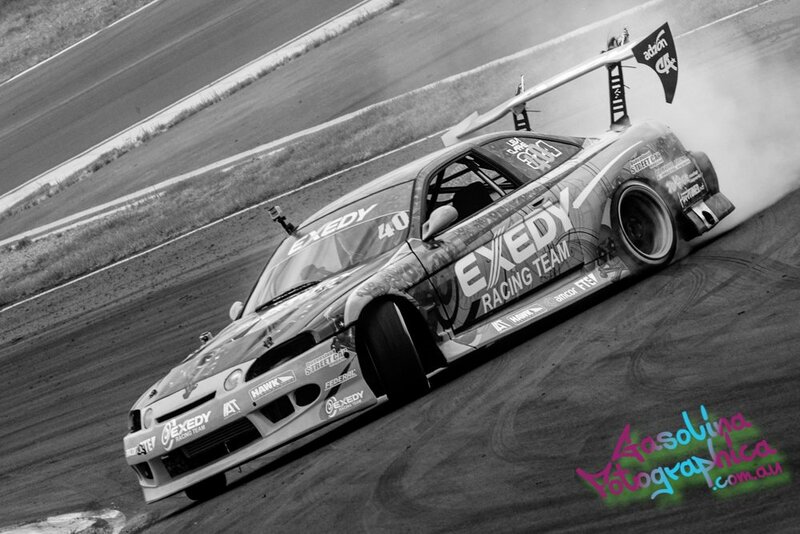 With the National class being the launchpad to competing in Formula Drift Asia (returning to Australia in 2014 at World Time Attack), it is sure to be a wild weekend of skids. If you want our tip for the ones to watch, hometown hero James "Jabbit" Abbott is a sure thing to put on a smoke show, and Josh Boetcher to hit the biggest angles. Matt Harvey and his KE30 Corolla won round 2, and will be pushing hard to back up that result. 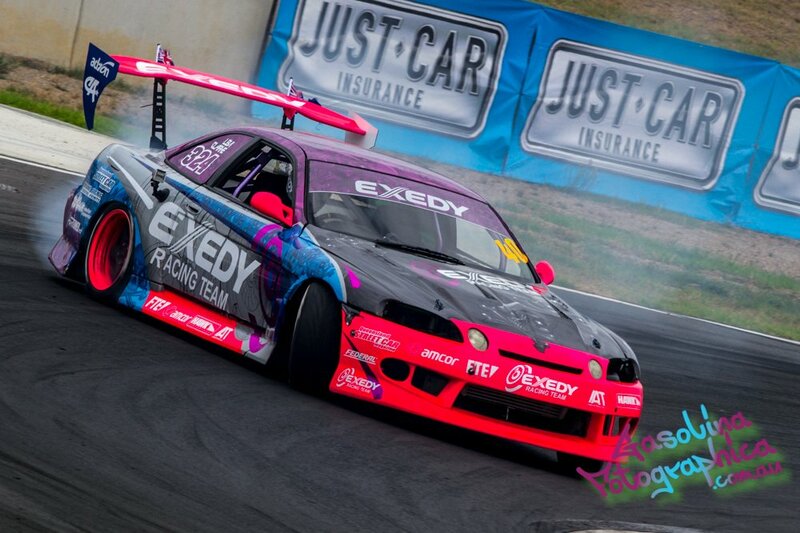 Sydney Motorsport Park has a great natural amphitheater to watch the event and from even the spectator spots can result in some amazing photos. 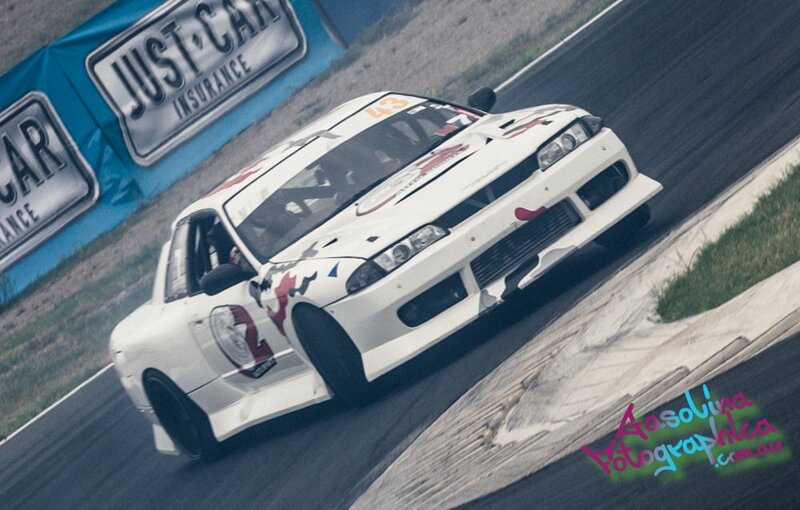 Ozzy Tyres though will be over the fence with a media pass covering the event and we hope if you can't be there to see the action, you can catch up on all the happenings from us! In the mean time, here's a tease with shots from 2013's Australia Day event.